Are you sick of your dog’s loose hair on you, your furniture and basically… everywhere? 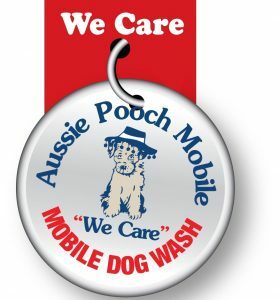 If so… Aussie Pooch Mobile can help! 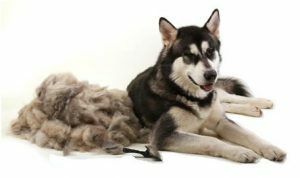 As there is no way of stopping the natural process of your dog shedding from occurring, this deshedding service performed in our hydrobath with specific deshedding solutions helps to remove excess hair from your dog. Your dog will also be thoroughly groomed and blow dried. This additional service speeds up the shedding process, leaving less hair fall around your yard and home. Furthermore it also has the added benefit of hydrating dry skin and uses pure essential oils to further benefit your dog’s coat and skin. This service can be added onto your Classic Hydrobath service for a small additional fee. Brushing your dog at home on a regular basis will really help you find less hair around your yard and home. The dog hair is going to come out anyway so wouldn’t you rather it come out in a brush when you want it too? Brushing will also make your dog’s coat softer and provide a massage for them too! Consequently, we have broken down and explained 4 different brushes that will help you determine which one is right for your best friend. And which one will help you best when it comes to deshedding your pooch at home. Your local Aussie Pooch Mobile dog groomer will also be able to give you additional information on brushes for your furry friend. Rake brush- These brushes feature one or two rows of tightly-spaced pins. 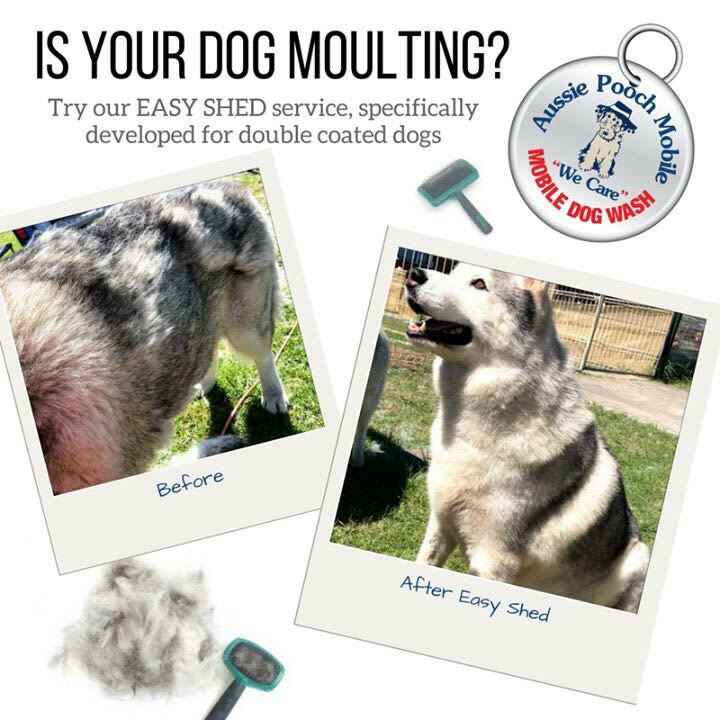 It is also a great tool for double coated breeds and for removing the undercoat of dogs. As a result it will help you with deshedding your pooch at home. Bristle brush- These brushes have clusters of tightly packed bristles which consequently help with deshedding by removing loose hair. It’s also most noteworthy that these brushes are usually used on short-haired dogs that shed frequently. Rubber brush- These brushes are made with loosely arranged wires with pins on top. Therefore they provide little benefit to grooming your dog as they are unable to penetrate deep enough into the dogs coat. Slicker brush- This brush has fine, tightly spaced wires that can be used on many different breeds. As a result of this, It’s important to be gentle with slicker brushes. To find out if your local Aussie Pooch Mobile dog groomer provides this additional service call 1300 369 369 or fill out our online inquiry form here. I have a Labrador and he sheds too much to the point I cant let him inside the house. I would love to have him back indoor. Hi Ivy, Thanks so much for your comment. Why don’t you give our Easy Shed Service a try then?! It really is brilliant. If you call 1300 369 369 and follow the prompts you will be put in touch with your local operator. Then simply tell them you are interested in the Easy Shed Service as well. Have a pawsome day!